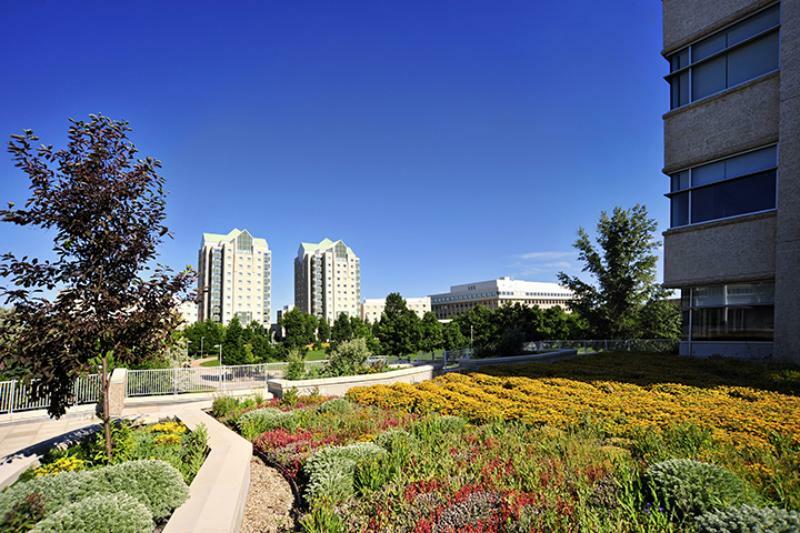 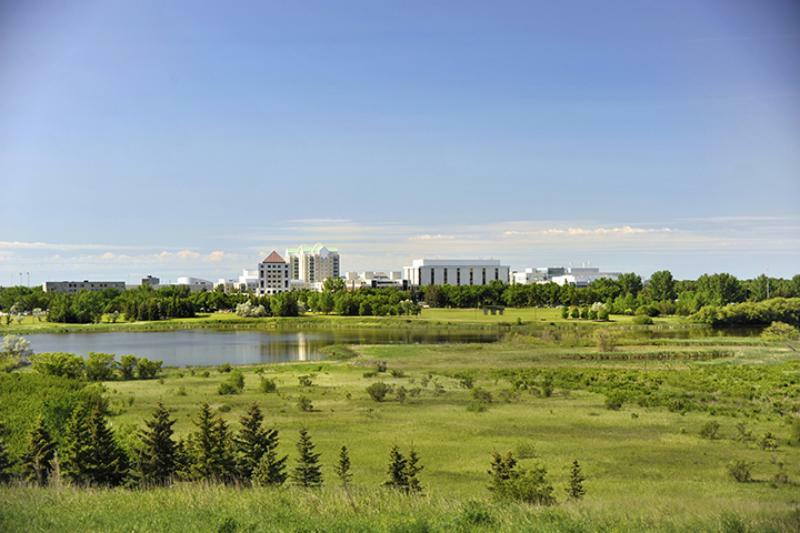 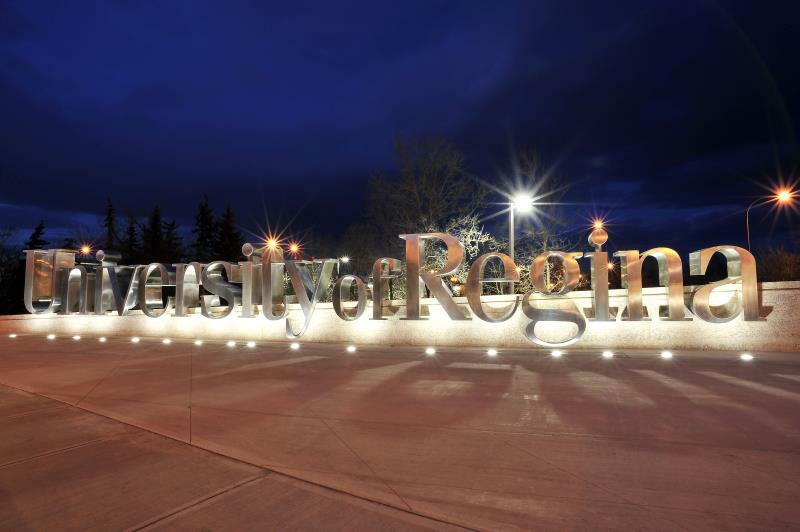 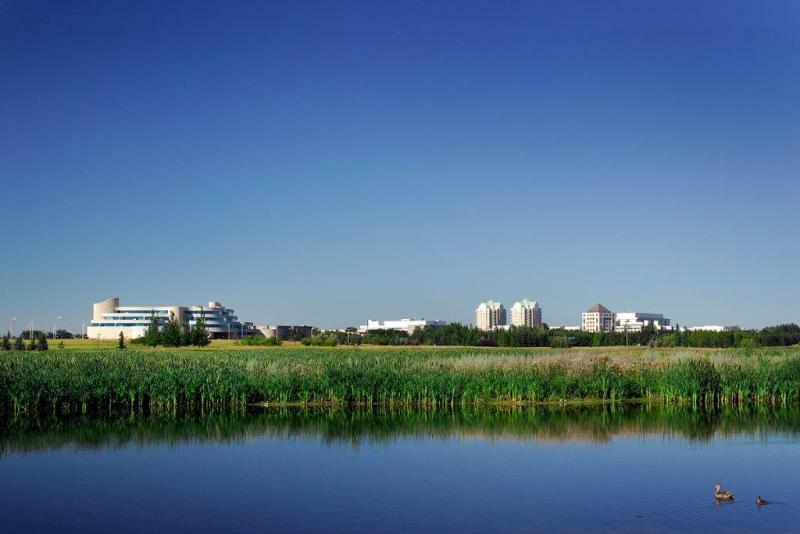 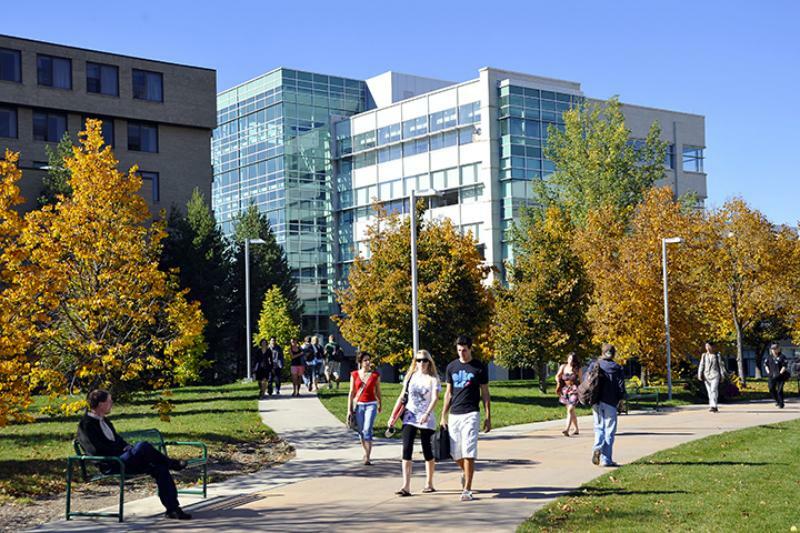 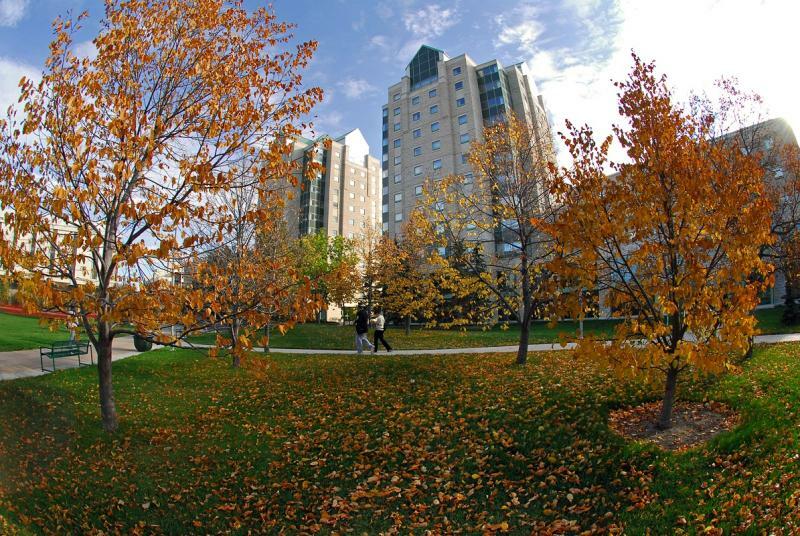 The University of Regina is Saskatchewan's leading experience-based learning university, located in the province's capital. 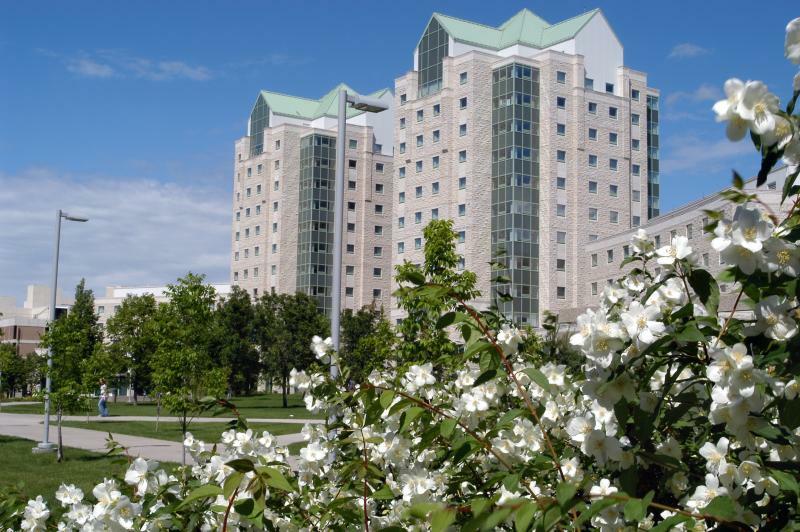 The favored institution for nearly 13,000 students and 2,800 faculty/staff, the U of R offers nearly 200 academic programs across ten faculties and three federated colleges. 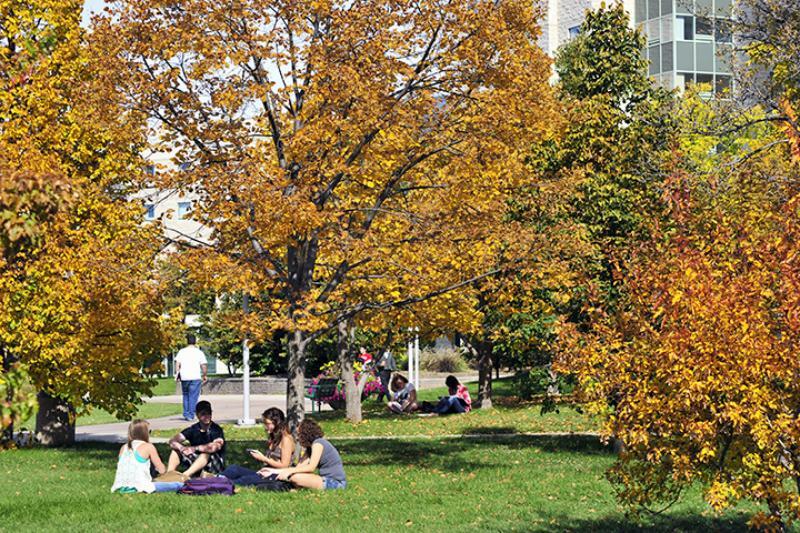 Experience small classes, world class research, personal attention and a beautiful campus. 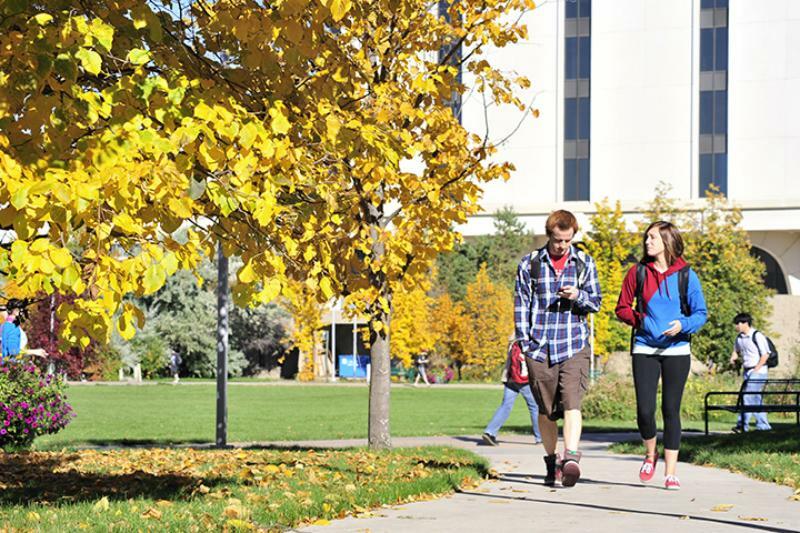 A strong focus on work experience opportunities to develop skills for employment post-study.